Revealing the amazing and unique properties of stem cells, and how they can be used to regenerate tissues. 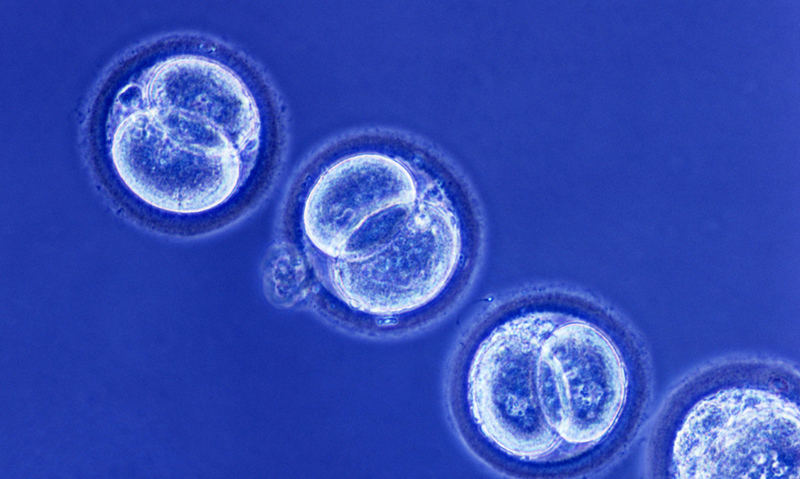 There are three different types of stem cell: embryonic, foetal and adult. Stem cells have two important features: they can produce many copies of themselves, and they can differentiate into highly specialised cells. Stem cells could be a vital medical tool, used to create new cells. Salamanders can regrow limbs if they are injured, using a group of cells called blastema. Stem cells are a special type of cell. They have the incredible potential to develop into different cell types of the body. They have two important features. They can divide to produce many copies of themselves. And they can differentiate into highly specialised cells, with very specific functions.